The Shockey team considers it a privilege to build places that people call home. 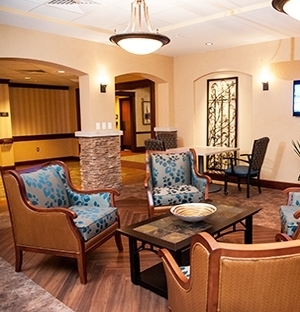 We strive to build and renovate award-winning living spaces that accommodate the wants of today’s active and demanding seniors while also making allowances for specialized needs such as assisted living and memory care. Our senior living experts understand that both design and functionality are vital when it comes to constructing space for the growing senior population. 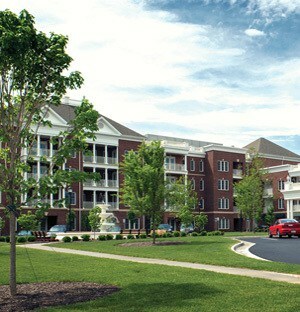 We have lots of experience — Shockey has built more than 3 million SF of senior living space.